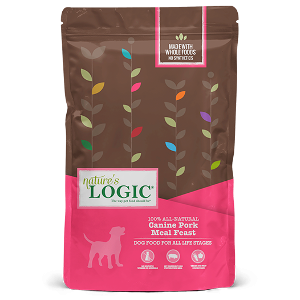 Nature’s Logic Canine Rabbit Meal Feast provides complete and balanced nutrition for All Life Stages and is comparable in nutritional adequacy to a product which has been substantiated using AAFCO feeding tests. 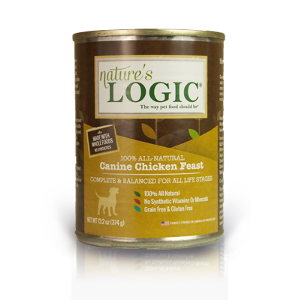 Nature’s Logic Canine Pork Meal Feast is a savory blend of pork meal (the first ingredient) from USA-raised pork combined with our exclusive concentrate of dried vegetables and fruits. 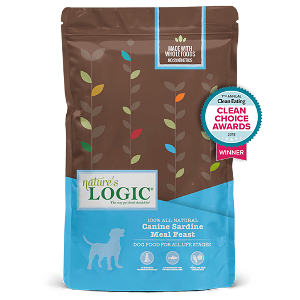 It’s ideal for dogs of all ages, sizes, and breeds. 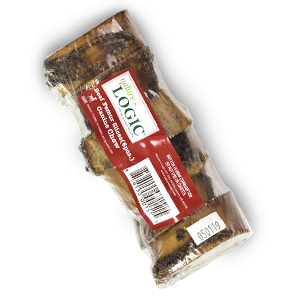 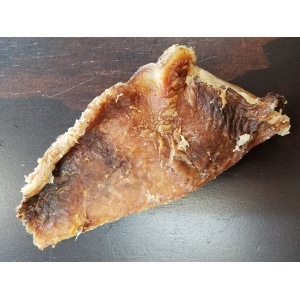 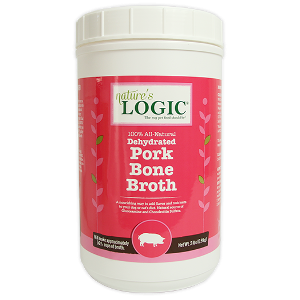 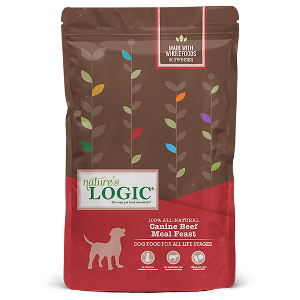 Nature’s Logic Canine Pork Meal Feast provides complete and balanced nutrition for All Life Stages and is comparable in nutritional adequacy to a product which has been substantiated using AAFCO feeding tests. 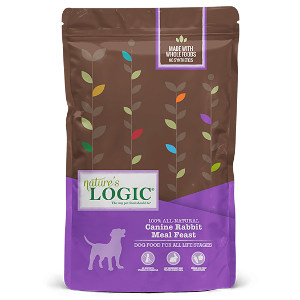 Nature’s Logic Canine Beef Meal Feast is a savory blend of beef meal (the first ingredient) from USA-raised cattle combined with our exclusive concentrate of dried vegetables and fruits. 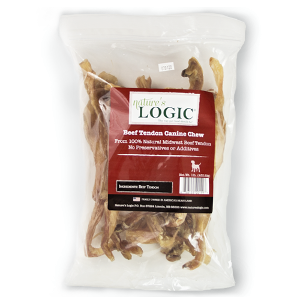 It’s ideal for dogs of all ages, sizes, and breeds. 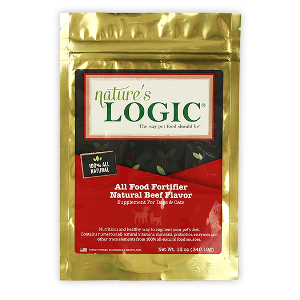 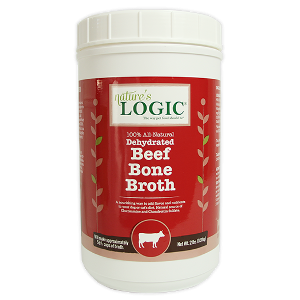 Animal feeding tests using AAFCO procedures substantiate that Nature’s Logic Canine Beef Meal Feast provides complete and balanced nutrition for All Life Stages. Nature’s Logic Canine Lamb Feast provides complete and balanced nutrition for All Life Stages and is comparable in nutritional adequacy to a product which has been substantiated using AAFCO feeding tests. 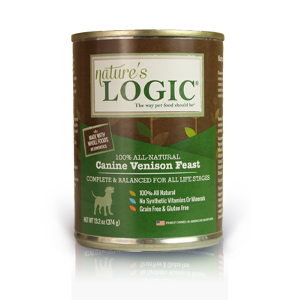 Nature’s Logic Canine Venison Feast provides complete and balanced nutrition for All Life Stages and is comparable in nutritional adequacy to a product which has been substantiated using AAFCO feeding tests. 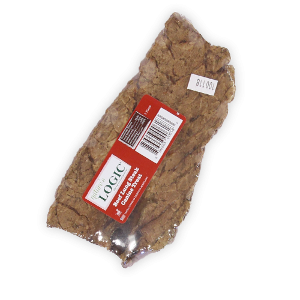 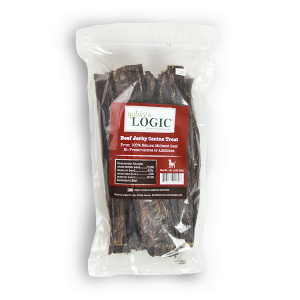 Nature’s Logic Canine Beef Feast provides complete and balanced nutrition for All Life Stages and is comparable in nutritional adequacy to a product which has been substantiated using AAFCO feeding tests. Nature’s Logic Canine Sardine Feast provides complete and balanced nutrition for All Life Stages and is comparable in nutritional adequacy to a product which has been substantiated using AAFCO feeding tests. 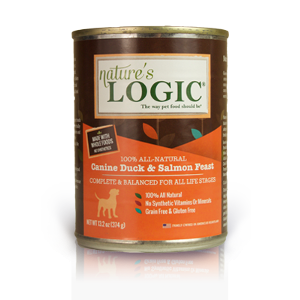 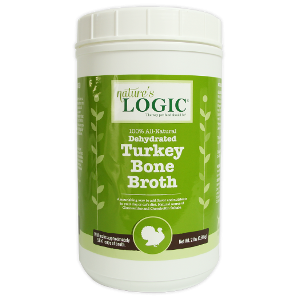 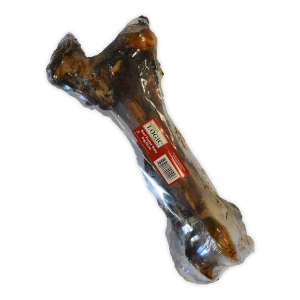 Nature’s Logic Canine Turkey Feast provides complete and balanced nutrition for All Life Stages and is comparable in nutritional adequacy to a product which has been substantiated using AAFCO feeding tests. 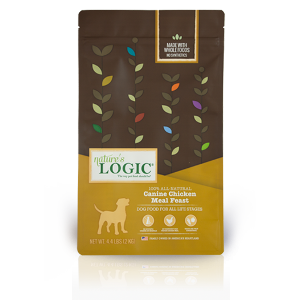 Animal feeding tests using AAFCO procedures substantiate that Nature’s Logic Canine Chicken Meal Feast provides complete and balanced nutrition for All Life Stages. 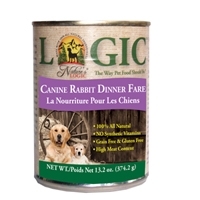 Nature’s Logic Canine Rabbit Feast provides complete and balanced nutrition for All Life Stages and is comparable in nutritional adequacy to a product which has been substantiated using AAFCO feeding tests.